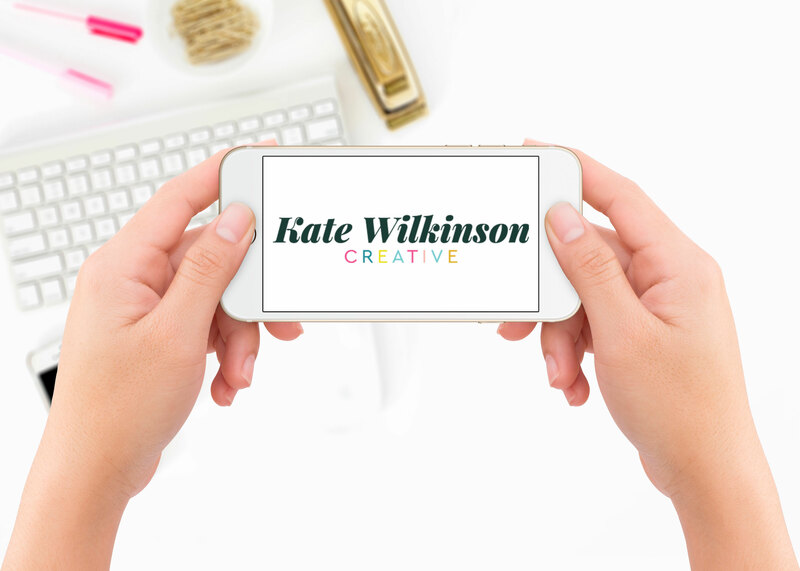 Welcome to my first video tutorial on Kate Wilkinson Creative! 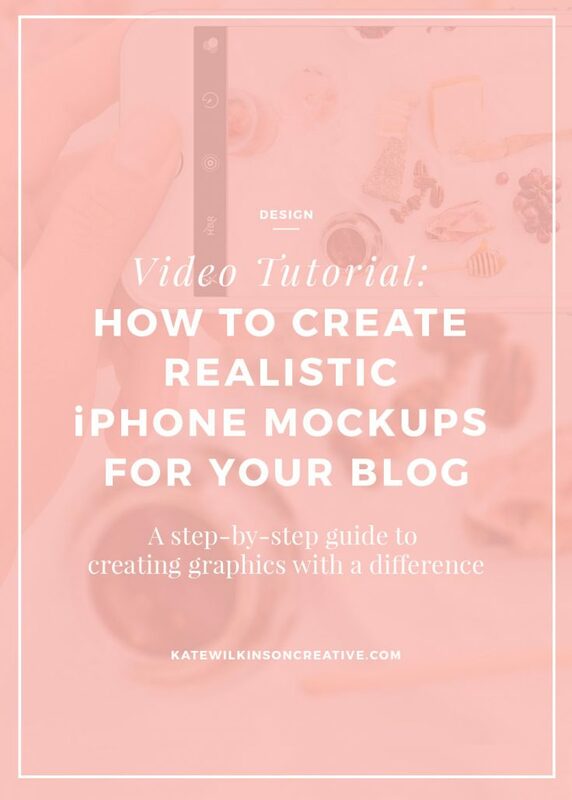 I’m currently stuck in bed with a cold, but I just had to share this fun tutorial on how you too can create these iPhone mockups for your blog. 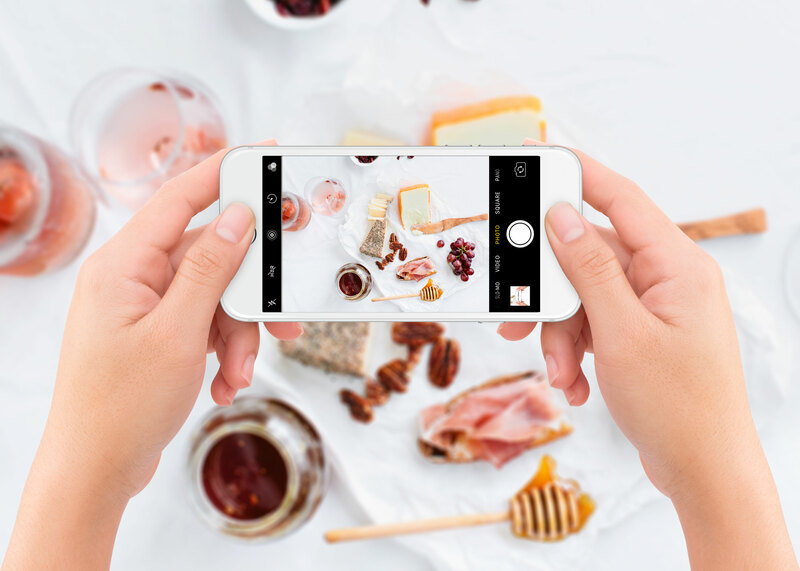 Using this Photoshop template I purchased from Creative Market and just a few simple steps, you’ll be able to create these Instagram-worthy snaps in a flash! Step 1: Purchase the Photoshop mockup I used in the tutorial right here. Step 3: Tag me in your creations on Instagram at @katewilkinsoncreative.